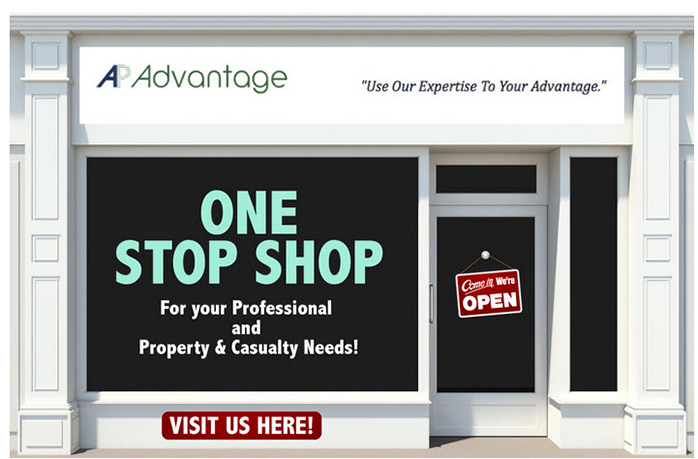 AP Advantage provides retail agents and brokers the benefits of specialty experience combined with exceptional customer service, on a national basis. We pride ourselves on having the experience, market resources, resourcefulness and attention to detail to satisfy our customer's needs. We recognize you have many market access choices. Think of us as the wholesale agency on your team for your small and mid-size business. We can handle everything from main-street accounts to complex and hard-to-place risks.